One small mistake can negatively impact the rest of your life. If you or a loved one is facing prescription drug charges in Somerset County, NJ, you may have to pay expensive fines, spend time and jail and have a criminal record that haunts you the rest of your days. Being charged with illegal prescription drug possession or related charges requires the help of a professional criminal law attorney. You should not try to handle matters on your own. An experienced Somerset County criminal lawyer can conduct an investigation and devise an effective plan of defense. Aiello, Harris, Marth, Tunnero and Schiffman, P.C. has a team of aggressive, experienced prescription drug lawyers who help you protect your rights and fight the charges. Controlled dangerous substances (CDS), also referred to as illegal narcotics or drugs, are broken down into five “Schedules” according to New Jersey law. These “Schedules” are classes that define the danger of the substances. Schedule I drugs are viewed as the most dangerous, most addictive and have a higher potential for abuse. As we move to the other end of the list, toward Schedule V, they are considered less harmful, so the corresponding punishments for possession and distribution become less severe. 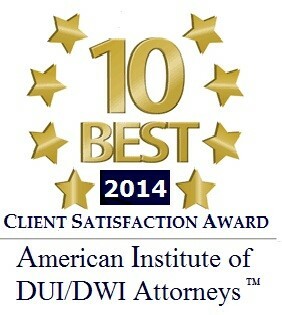 Our law firm is experienced in helping clients fight charges for any controlled substance charges, from Schedule I to Schedule V. Regardless of whether you are facing illegal street drug charges or charges for the illegal possession of prescription drugs, we are ready to walk with you every step of the legal process. 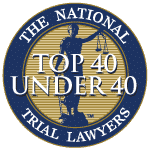 We are the Somerset County prescription drug lawyers that people have come to trust for effective and aggressive defense. What happens to you if you’re charged with drug possession? If your charge involves a drug weighing 50 g or less you will have the following exposure: You may be put in prison for 18 months, or pay a fine of $25,000. If it is between 1 ounce, but less than 5 pounds, the penalty is 3 to 5 years’ imprisonment and a fine of $25,000. If the drug possession is more than 5 pounds, but less than 25 pounds, the penalty is 5 to 10 years’ imprisonment with a fine of $150,000. and you will also be charged with intent to distribute. If it is 25 pounds or more you will be imprisoned with a minimum of 10 years to 20 years with a fine of $300,000. Somerset County is home to the carrier clinic in Bell Mead, New Jersey. The clinic has the Blake Recovery Center (BRC). It is a substance abuse and drug addiction treatment and rehabilitation facility that has help patients recover from their addictions and has turn their lives around for the past 30 years. If you need a Somerset County drug possession attorney, contact the criminal defense lawyers at Aiello, Harris, Marth, Tunnero & Schiffman. 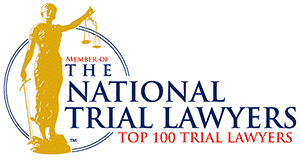 At our firm we have former prosecutors now ready to defend you. Somerset County follows New Jersey’s mandatory minimum penalties in its drug laws. Prescription drug abuse has become more prevalent in recent years. There are many drugs that are powerful and effective, but they are difficult to obtain without a prescription. 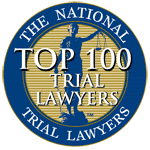 If you are charged with illegal possession of prescription drugs, the charges are dependent upon how you obtained the drugs and whether the drugs were for personal use or for reselling. Charges you may face include prescription drug fraud or forgery if you obtained the drugs by fraud, deception or forgery. If you are charged with possession, you were caught holding the substances without having a valid prescription from a licensed prescriber. To be charged with distribution, you had a number of doses of the drug and law enforcement believe you were possessing the drugs for resale. When facing drug charges, don’t give up – get an experienced legal team willing to fight for you. 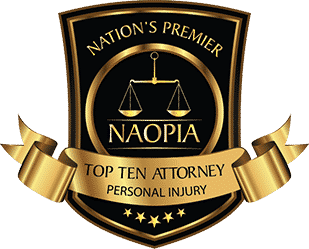 We work for you, building a strong case that is going to work on your behalf. Remember, your future could depend on the outcome of this case. 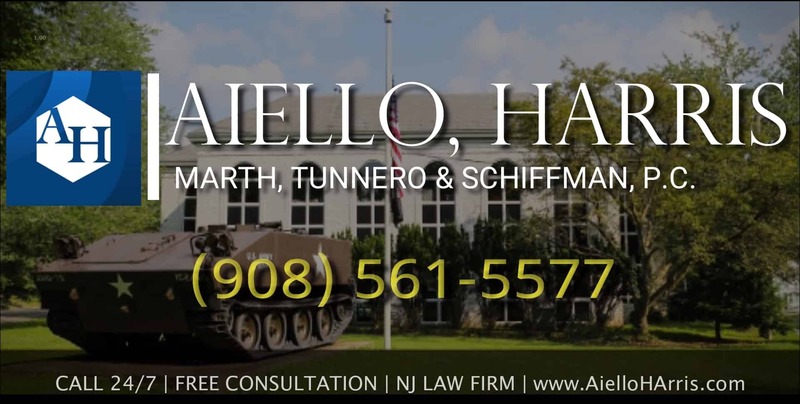 The attorneys at Aiello, Harris, Marth, Tunnero & Schiffman, P.C., have been defending clients in New Jersey criminal courts for decades. With multiple office locations, there is an office located near you. To schedule a free consultation, call us today at (908) 561-5577 or contact us online.